Photo by Jennie Lynn Photography. Katie is a naturalist, artist, and educator who calls Greater Yellowstone home. She is the founder and director of Home to Roam Conservation, an interdisciplinary initiative working to inspire meaningful connection to the natural world. Through this effort, Katie has brought to life the book, The Artists Field Guide to Yellowstone. Katie is a Wyss Conservation Scholar, receiving her Masters of Environmental Management (2016) at the Yale School of Forestry and Environmental Studies. 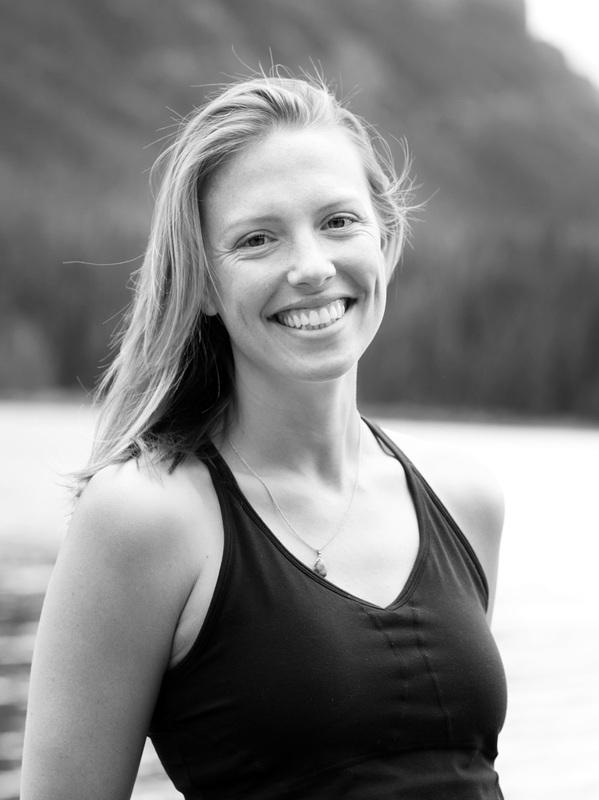 Katie has served as the Senior Arts Editor of Sage Magazine, the USA Program Manager at the Project WET Foundation, and is currently the Projects Team Lead at Adventure Scientists. Since 2016, Katie has served as the Artist in Residence at the Northern Rockies Conservation Cooperative. Among other ongoing projects, Katie is designing interpretive resources for Bozeman's newest public park, Story Mill, in partnership with the Trust for Public Land through funding from the National Endowment for the Arts. She is married to her best friend and life partner, Jordan Holsinger, and together with their dog, Juneau, they explore wild and remote places.